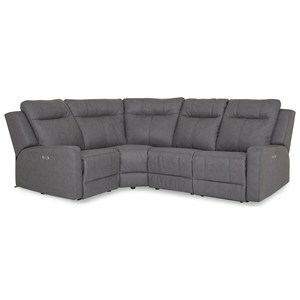 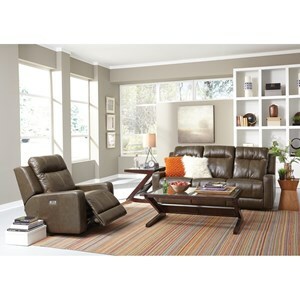 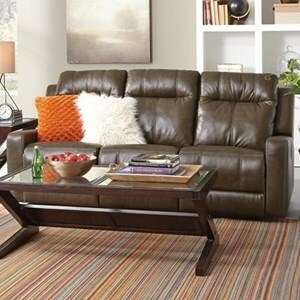 Make the most of your time in the living room with this power reclining collection. 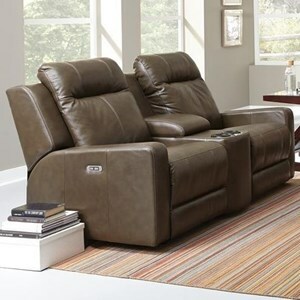 Power headrests and reclining features make it easy to unwind and relax at the end of a long day, promoting ultimate comfort and unlimited positioning. 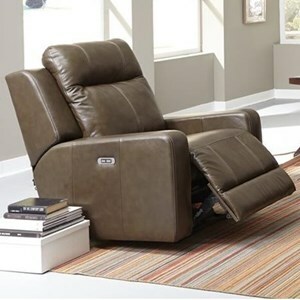 Full chaise cushions offer full body support while blown fiber filled seat backs let you lean back into your seat comfortably. 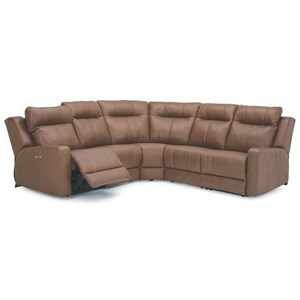 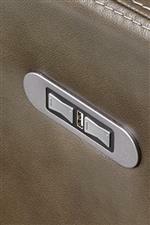 Available in hundreds of custom leather and fabric options. 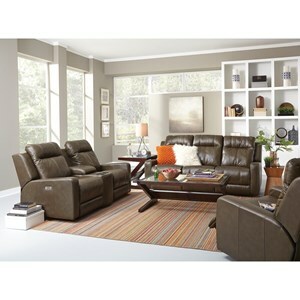 Browse other items in the Redwood collection from Belfort Furniture in the Washington DC, Northern Virginia, Maryland and Fairfax VA area.